At Cactus Language Training we understand how crucial it is to be understood by whomever you are talking to. It can also be important to sound like them too. Often, an improved accent can lead to greater success and confidence in presentations, public speaking, training, interviews and sales pitches. For this reason we offer flexible course options for elocution, pronunciation and accent reduction, which will improve your standing amongst your peers and increase your confidence in your additional language. For both actors and non-actors who which to perfect a particular accent or dialect we offer Accent and Dialect Coaching. An elocution and pronunciation course is just one component of a healthy language framework, immersion courses and culture and language training will also greatly improve your language skills. How Can Elocution and Pronunciation Classes Help? The exact content of your elocution lessons will depend on your individual requirements and goals. If English is your first language, you may want to focus on clarity of speech, accent softening or voice projection. If English is your second language, you may want to work on pronunciation, articulation and phonetics. 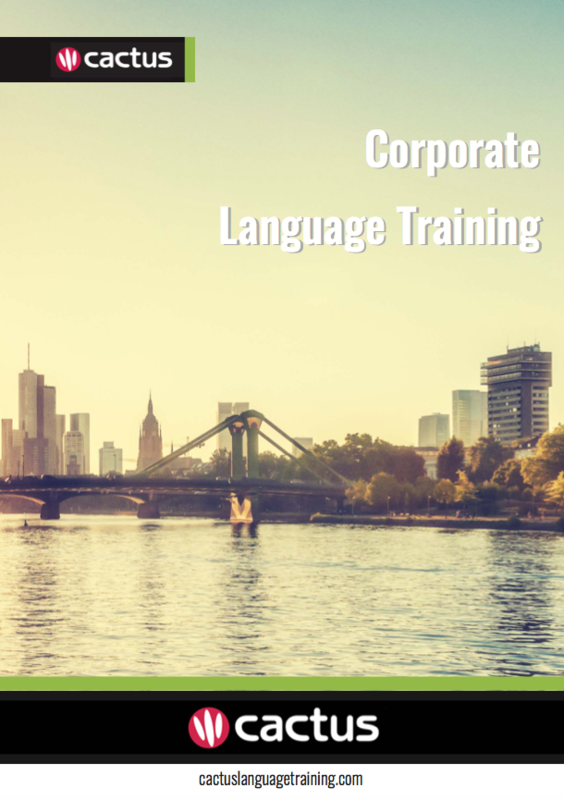 Each of our business language training courses are bespoke, so you can be sure that your course will cover exactly what you need it to and you will see results fast. Each of our trainers is talented and trained professionals, experts in the field of pronunciation and speech training. Their backgrounds include English teaching, drama, singing and television/radio. Your tutor will work with you to design a course that meets your specific requirements; this course can then be delivered in your home or workplace, online or face-to-face.